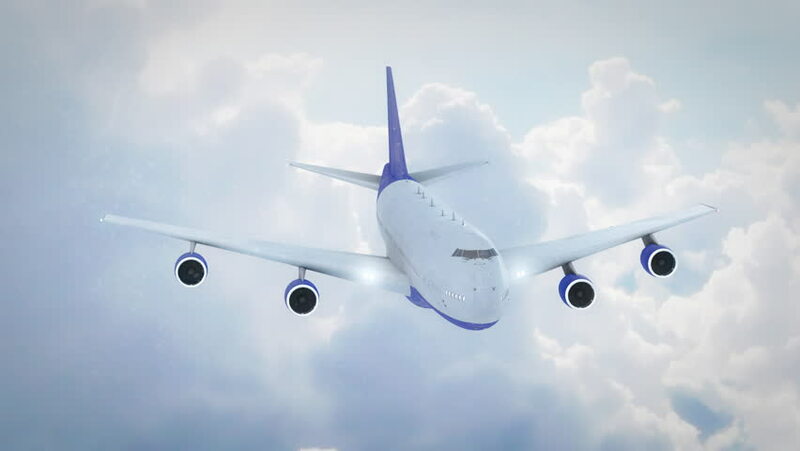 hd00:103d render animation of passenger jet airplane flight against clouds. View above clouds. 4k00:14Passenger airbus a321 flying in the clouds. Travel concept. Realistic 4K animation.